Music Bank COMEBACK Stage: Wanna One, Red Velvet, KEY, NU’EST W, Lovelyz, and Yubin! 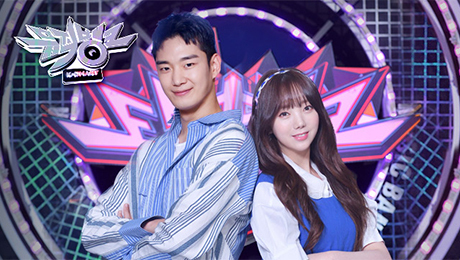 Today’s ‘Music Bank’ features a star-studded lineup of comeback stages and special guest ‘Mickey Mouse’! NU’EST W released new album ‘WAKE,N’ on November 26. They will perform ‘HELP ME’ for the first time on ‘Music Bank’! Wanna One released their last album ‘1¹¹=1 (POWER OF DESTINY)’ on November 19 and will be making a comeback stage tonight. In addition, Mickey Mouse, who is currently visiting Korea, has prepared a special joint performance with WJSN. Next articleBTOB’s Changsub to make solo debut on December 11!